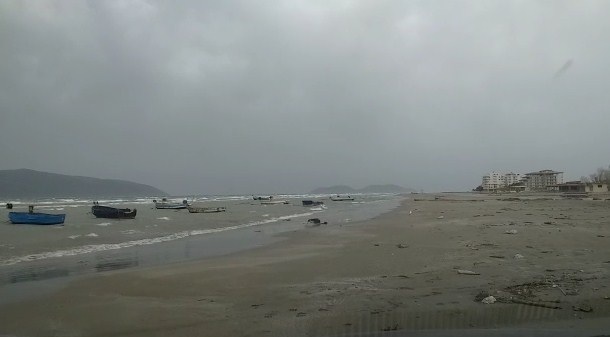 The bad weather in Vlora, accompanied by strong winds, caused the drowning of some small fishing boats. About five boats are drowned in the old beach of Vlora. Meanwhile, there have been no problems after the fall of some trees in the Soda Forest area. Due to bad weather the sailing in Vlora remained suspended also this Sunday.